Maybe we have it a little backward. As Christians, we strive to follow Jesus’ teaching to love God with all our heart, soul, mind, and strength which, in turn, we hope will help us better love our family, friends, and leaders…our neighbors. But what if we turned that around and put the emphasis on loving our family, friends, leaders, and, yes, our neighbors? Might we then find that becoming a better neighbor leads us into the deep and loving relationship we’re striving to have with God? 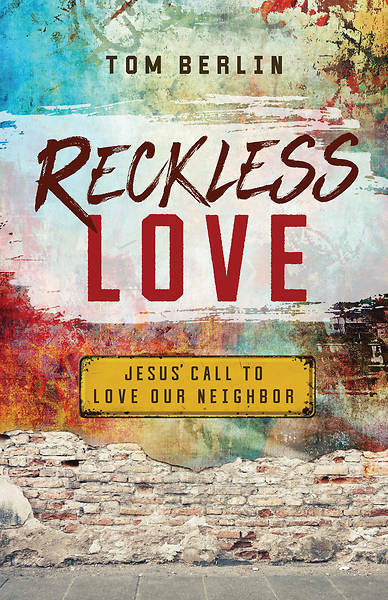 In Reckless Love, you will consider how to follow the Greatest Commandment and learn how your love for the people around you can completely renew your faith and give you a new experience of loving God. In addition to the book, this six-week study includes a comprehensive Leader Guide and a DVD featuring Tom Berlin.